An ambulatory syringe pump that runs on either AC current or on rechargeable internal batteries. 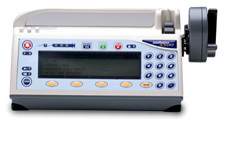 The Medfusion 3500 Syringe Pump software 4.1.5 is an ambulatory syringe pump that runs on either AC current or on rechargeable internal batteries. 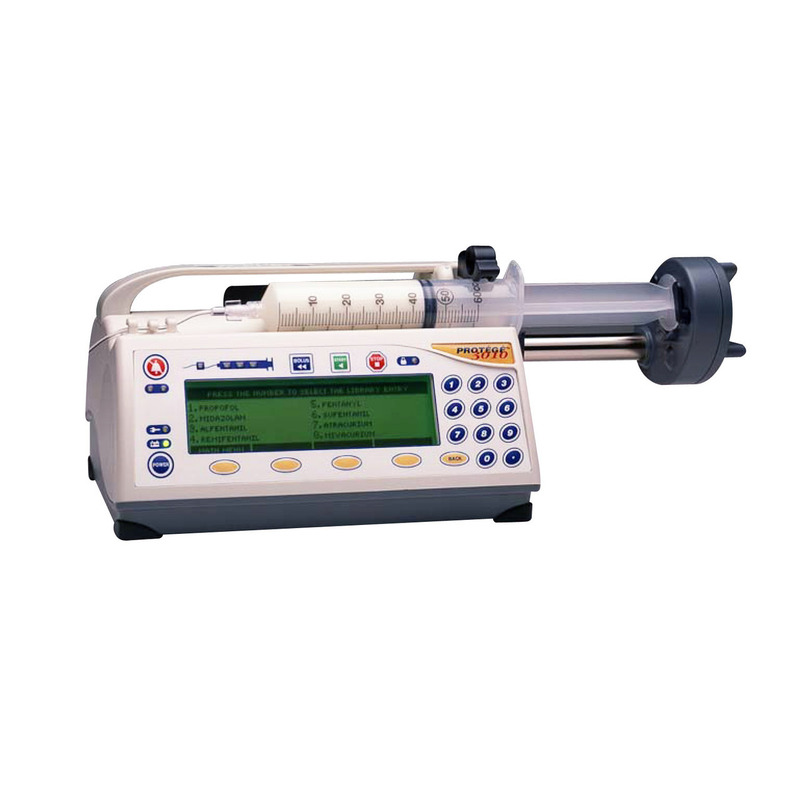 This pump may be used in MRI rooms and utilizes an interface that is easy to program and use. It is user friendly with single-handed loading and a stackable horizontal design, mounting easily to an IV pole, an infant’s isolette or radiant warmer. Medfusion® 3500 syringe infusion pump is chosen by the top pediatric and general hospitals for arterial, epidural, enteral, intravenous, spinal and subcutaneous medication delivery. The syringe pump was designed for the administration of fluids requiring precisely controlled infusion rates. It is widely recognized for its accurate medication delivery to patients in critical care units, including neonatal and pediatric intensive care. Medfusion® syringe pumps automatically detect syringe sizes from 1 mL to 60 mL including intravenous and enteral syringe types from the most common manufacturers. Unique, easy-to-use, and easy-to-learn workflow of the Medfusion® 3500 syringe pump is complemented by the small, lightweight, ergonomic and portable pump design.